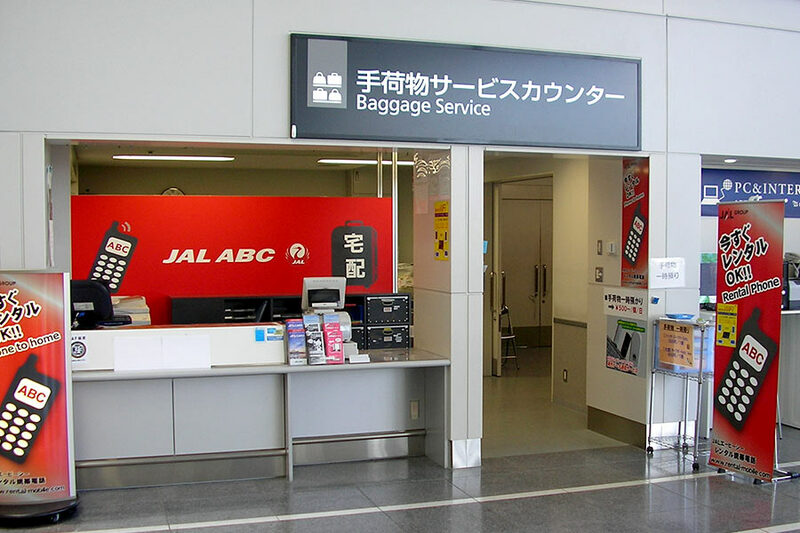 WOAH!JAPAN offers a service where you can pick up all your products from any of the designated airport counters enlisted below. 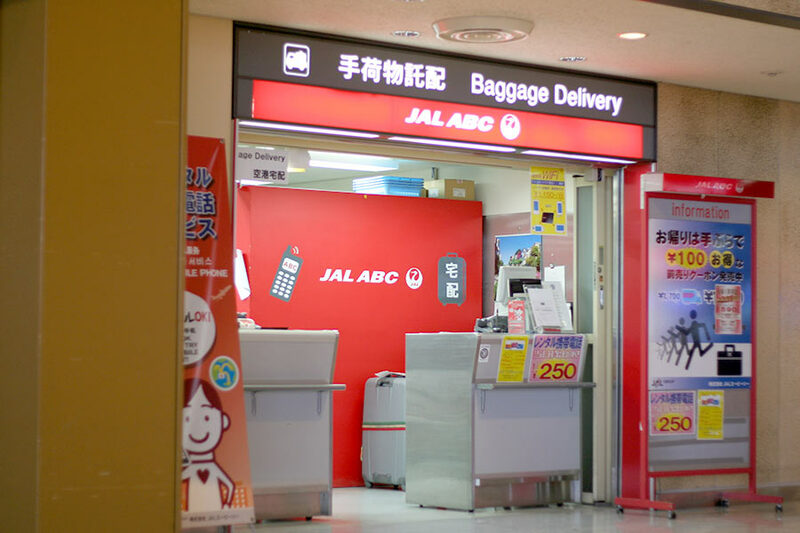 A very convenient service that allows you to travel Japan without the inconvenience of carrying around all the goods you bought. You can enjoy a luggage free trip! *Make sure to have your purchase order receipt in your phone or printed out when in the airport counter. 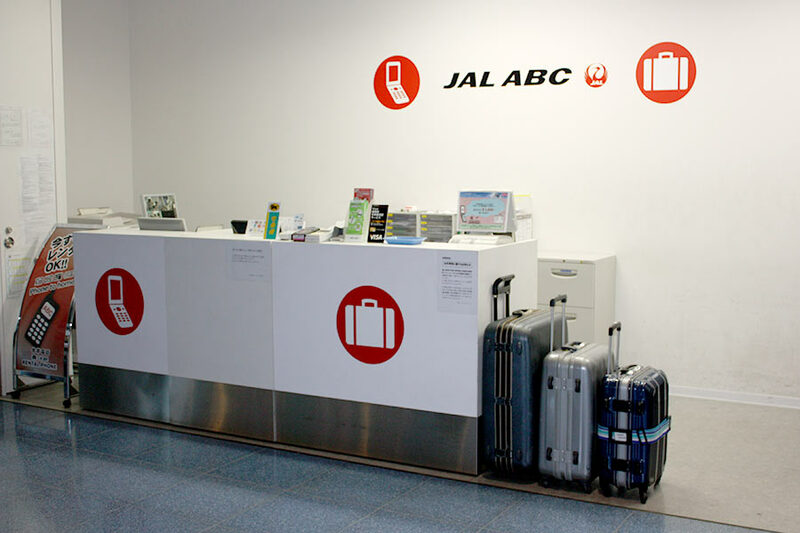 You can walk around Japan without a heavy luggage! from all over Japan in just one place! After you sign up for the WOAH!JAPAN site, order from any of the products available. *Choose "Airport Counter" when picking a delivery place. After you place an order and we had contacted the manufacturers, your products will be sent to a warehouse inside Japan. You can receive your products by showing the email of the order receipt or a printed version of it. *You can also access to that information in the Purchase Record screen. 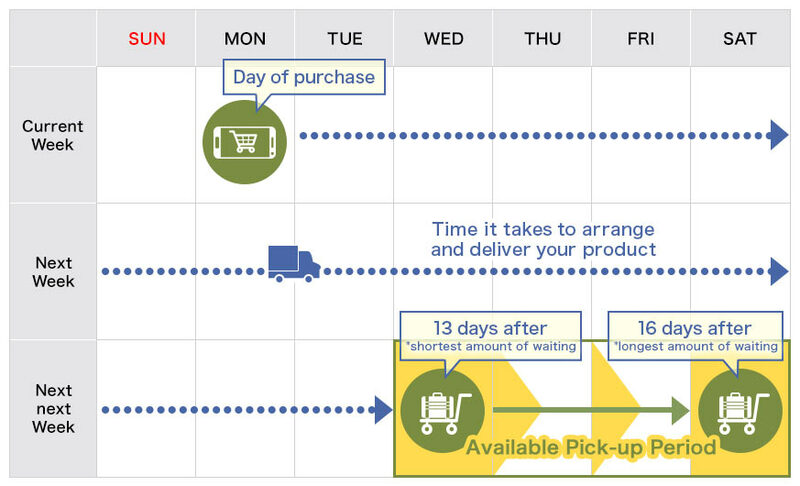 *Please be careful when choosing the delivery date since the days for the service are limited.  *The airports where the products can be delivered are limited. Check here for more details. 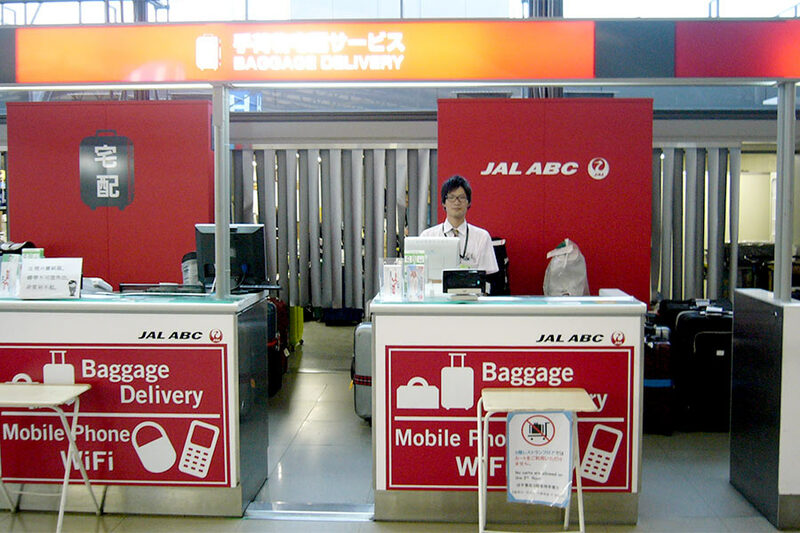 This service has 2 delivery places: Terminal 1 and Terminal 2. Be sure to choose the nearest terminal when selecting an option for delivery. *Conveying between terminals is not available. 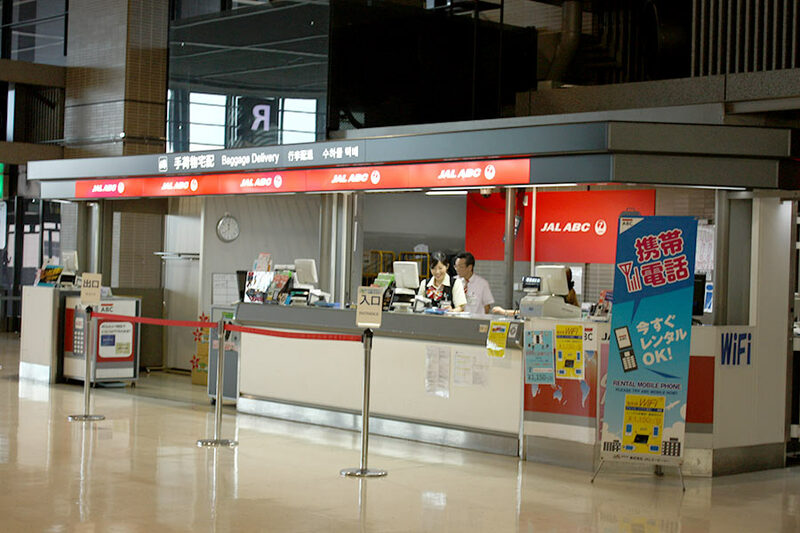 *The product is only available in the airport counter, date and time designated at the time of the purchase. *When delivering to domestic airports, a delivery fee will be taken according to the amount of products ordered. *When delivering to domestic airports, a delivery fee and a consumption tax will be added on top of the product's cost. *All purchases are to be determined by the in-flight carry-on limit determined by each airline.